What is Sons & Brothers? Our young sons and brothers will help define California's future. They are tomorrow's innovators and leaders. By investing in their futures, we invest in our own. 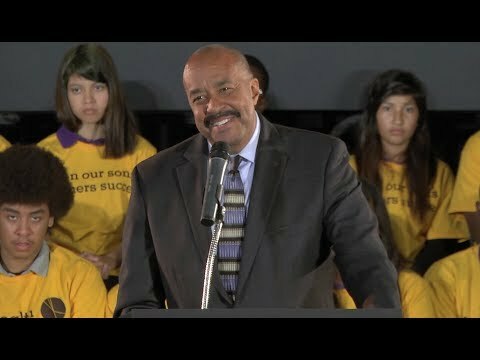 On October 9, 2013, the California Endowment announced an unprecedented commitment of $50 million over the next 7 years to make a difference for boys and young men across California in their "Sons & Brothers" campaign. 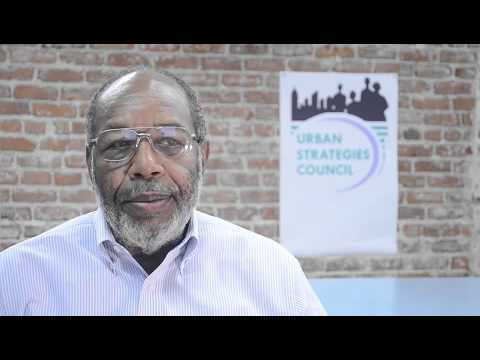 The Sons & Brothers campaign is a core part of The California Endowment's Building Healthy Communities initiative, a 10-year, $1 billion plan, in which residents in 14 places across California are working to transform their neighborhoods. The School Success Express was a series of 12 community forums that provided the opportunity to meet with state and local education leaders to discuss how California's new Fair School Funding law could improve our schools. On July 15, 2012, 100 boys and young men of color (BMOC) from across the state traveled to Grizzly Creek Ranch in the Sierra Mountains for a week-long summer camp. Most had never been to an outdoor camp before. Others had never been on an airplane. 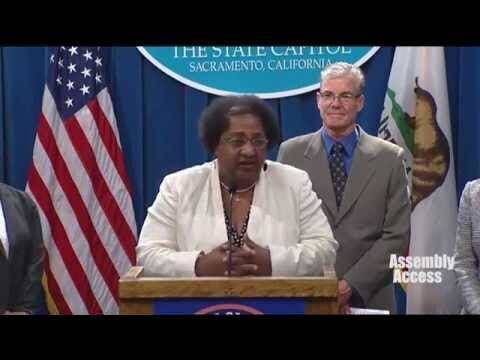 California's historic new Fair School Funding law -- formally called the Local Control Funding Formula -- helps reverse years of painful cuts in education spending. With our Sons & Brothers campaign, we are laying a marker on the future of our state to ensure that our young people succeed in school, are healthy and safe, and are given the tools they need to get back on track and become leaders. 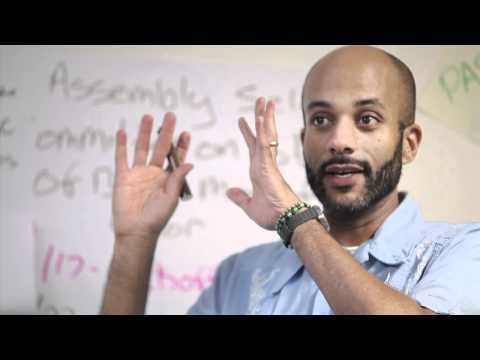 On January 28th, Phil Agnew of the Dream Defenders delivers the first ever State of the Youth Address, outlining the social justice priorities of millions of young voters. Fifteen young people came together from across California to put their spin on the historic resolution. They were part of a two hundred strong youth delegation who hit the Capitol on August 8th to talk with California legislators about ways to better their communities and their lives. Armand, a student and member of The Alliance for Boys and Men of Color, says to a group of over one hundred young men of color, "It's up to us to be the change." Ricky, a student and member of The Alliance for Boys and Men of Color, shares the importance of community advocacy to create change. 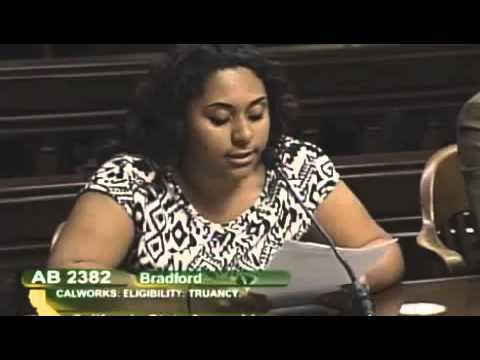 On August 8, 2012 The Alliance for Boys and Men of Color visited the Capitol, advocating for the opportunity for young men of color to grow up healthy, get a good education, and make positive contributions to their communities. 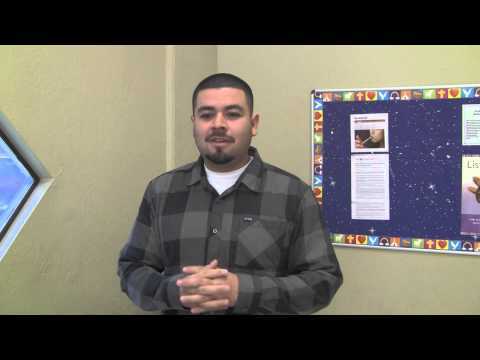 Sammy discusses the success of community programs for our sons and brothers in Stockton and why California state leaders should acknowledge and support such causes. 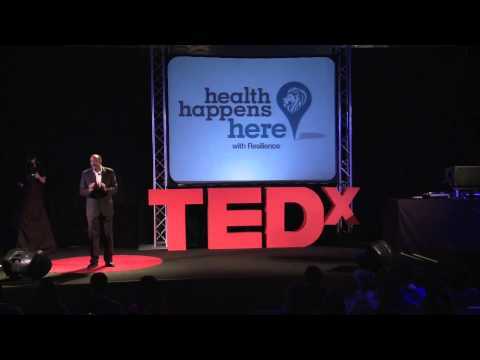 Demario shares his vision with California state leaders: re-entry programs that ensure young men trying to turn their lives around have a fair shot at success. 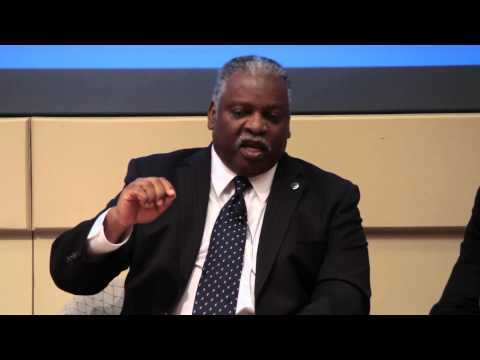 On August 8, 2013, The Alliance for Boys and Men of Color headed to the Capitol to ensure young men of color have the chance to grow up healthy, get a good education, and the opportunity to make positive contributions to their communities. 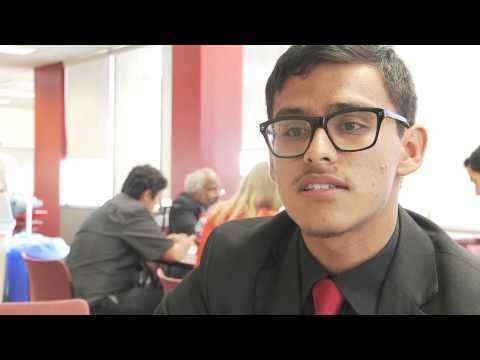 In response to a letter from The California Endowment's CEO Dr. Ross, which asked California's young men of color how to create positive social change in the wake of the Trayvon Martin verdict, Miguel a student and member of The Alliance for Boys and Men of Color shares the important role mentors play in a young person's life. Ajman a student and member of The Alliance for Boys and Men of Color shares how accountability and love should be the driving force in creating community change. On the eve of the California State Assembly's Los Angeles Select Committee 2012 Hearing on the Status of Boys and Men of Color, CenterScene Public Programs hosted a panel discussion exploring the connection between adverse childhood experiences and chronic illness later in life. Why are California schools suspending more students than they graduate? A statewide hearing examining new federal civil rights data and exploring alternative discipline policies that work for all students. California schools suspend more than 400,000 students a year, often for minor misbehavior like talking back. It's not about being soft on bullying or drugs...too many kids are getting thrown out of school for things that used to mean a trip to the principal's office. 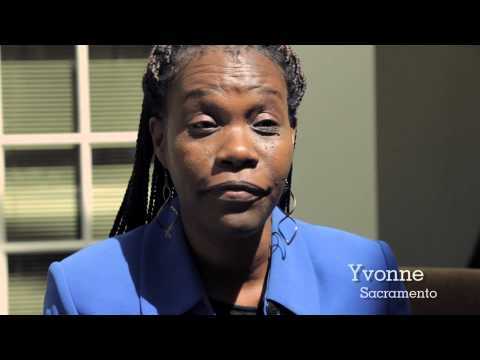 Listen to folks who have experienced the affects, and witnessed the results, of failed harsh discipline policies that aren't adding up to a better tomorrow for students. 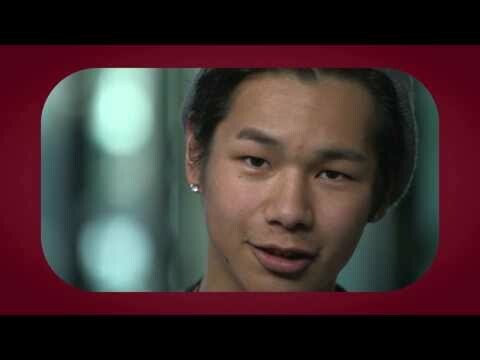 Eight young men talk about how they navigate around implicit bias in the classroom and as they build their lives. 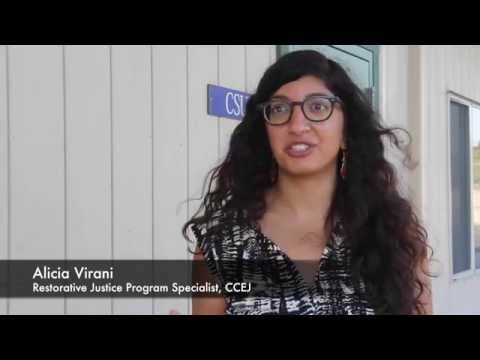 Across California, there are growing calls to bring common sense back to school discipline. California schools suspend more than 400,000 students a year, often for minor misbehavior like talking back. Why are California Schools Suspending More Students Than They Graduate? California schools suspend more than 400,000 students a year. What are the reasons behind these suspensions? 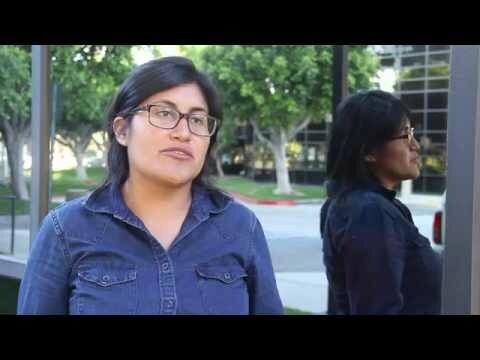 Listen to students from across California and hear their personal stories on how harsh school discipline policies are affecting their lives, their families, their future. 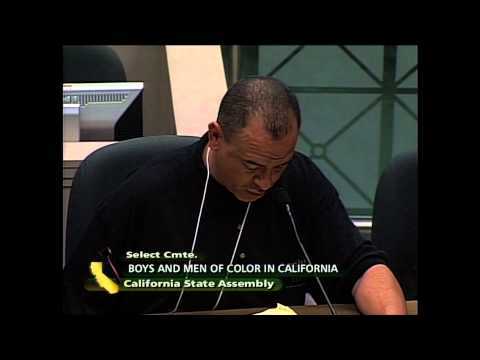 Join the Conversation at the August 8 Capitol Hearing on Boys and Men of Color - Follow #CAFuture on Twitter and like http://www.facebook.com/AllianceforBMoC to stay up to date on issues facing Boys and Young Men of Color in California. 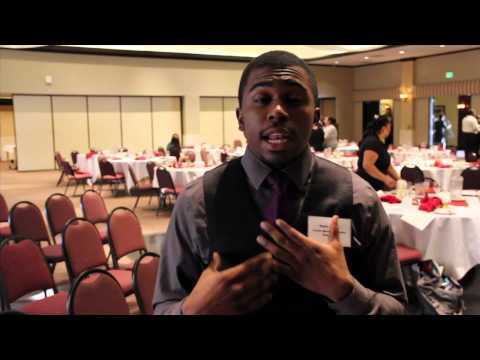 Fresno's Boys and Men of Color Give Back for the Holidays! In the spirit of the holiday season, the young men of Fresno's Alliance for Boys and Men of Color decided to give back to the struggling individuals and families from their own neighborhoods by treating them with a warm meal and entertainment. On March 14, 2013, 14 young men traveled up to Oakhurst for camp. Over spring break, 14 young men of color and 14 adult allies made their way to Camp Oakhurst for a weekend of team building and leadership development for Fresno's Alliance for Boys and Men of Color Camp. These young men took adventure to new heights, and had some fun with the "harlem shake". 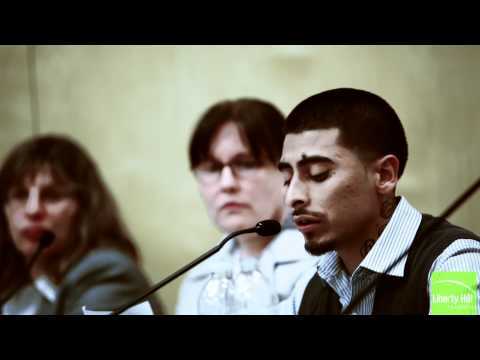 On May 8, 2013, the work of students, parents, and the community took center stage at an FUSD Board of Trustees meeting when the Board unanimously voted in favor of a restorative justice in Fresno Unified schools. 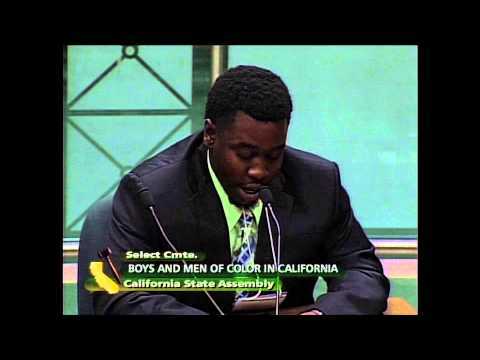 On Friday March 2nd, dozens of young men described the challenges they face to success before the California Assembly Select Committee on the Status of Boys and Young Men of Color. 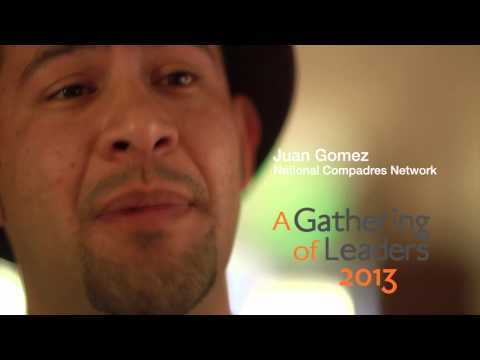 A Gathering of Leaders 2013; Juan Gomez of National Compadres Network talks about what he hopes to get out of the convening. 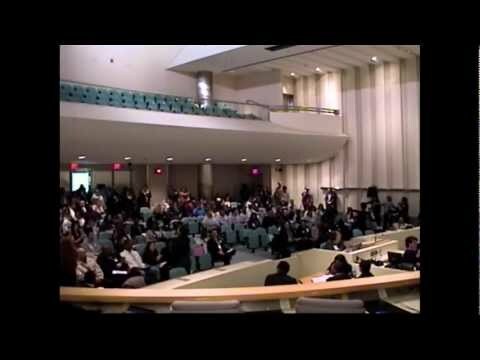 On April 11, 2013, the Brothers Sons Selves Coalition will launch a campaign to persuade the LA School Board to adopt a school climate bill of rights. California's future prosperity depends on all Californians having a fair chance to thrive and succeed. Right now in L.A. low income and young men of color have the lowest life expectancy, highest unemployment, most murder victims and fewest high school and college graduates. 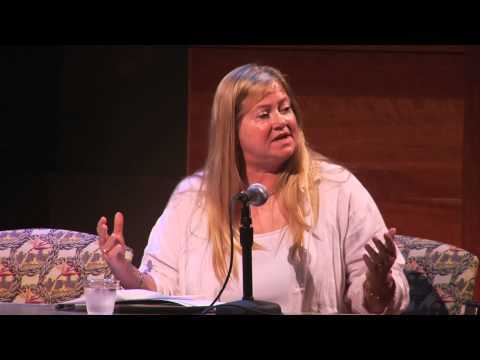 This video is a part of Youth Radio’s special coverage, Double Charged: The True Cost of Juvenile Justice, a year-long investigation into the U.S. juvenile justice system and its impact on low-income youth and their families. BMoC 102 "Boys and Men of Color 102 Activity: Identity Masks"
BMoC Facilitation "Boys and Men of Color Leadership Academy Training Highlights"
"I Want To Be Like Him When I Grow Up"
Greg Hughes Sr. and Greg Hughes Jr. 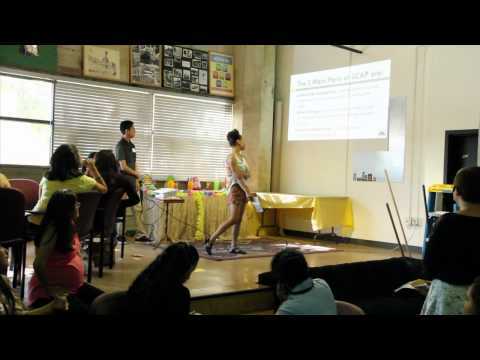 In February, the Black Organizing Project’s youth members traveled to Los Angeles for an exchange with members of the Youth Justice Coalition, a Los Angeles-based youth group working to build a youth, family and prisoner-led movement to challenge race, gender and class inequality in LA County and California’s juvenile injustice systems. Youth members from BOP attended a hearing with YJC members to oppose a local gang injunction. 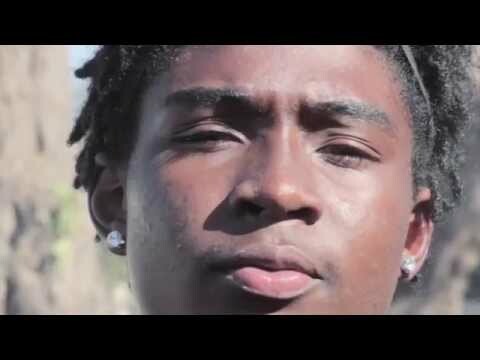 Short Film "Restorative Justice & The Community"
This short documentary film was produced by DetermiNation Media Group, a young Black men's group funded by The California Endowment that is creating media for the Boys & Men of Color Campaign. 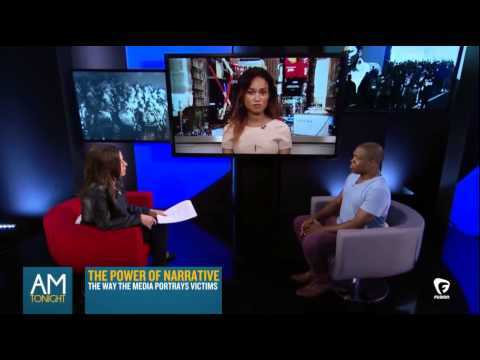 Short Film "Black Men and the Media"
President Obama launches a new effort aimed at empowering boys and young men of color, a segment of our society that too often faces disproportionate challenges and obstacles to success. We need our young men. These are our brothers and our sons. We need a return to common sense discipline in our schools and on our streets. 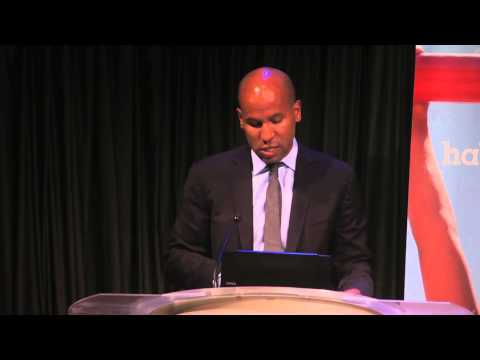 My Brother’s Keeper is an Obama Administration initiative that seeks to empower boys and young men of color. The effort kicked off in February 2014. Hundreds of Long Beach students attended “Turn Up For Change,” a summit for boys and men of color on February 25th. Students explored issues from race and masculinity to politics and school funding. Leaders and attendees spoke about the purpose of the event, and uplifting boys of color in schools, in a video on Voicewaves. 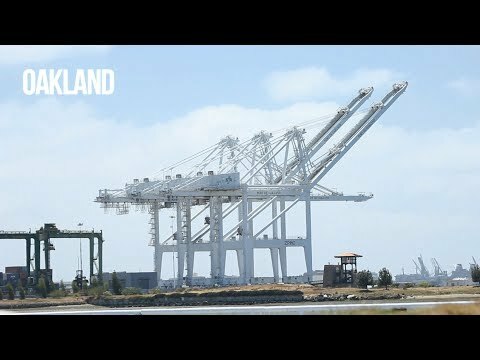 Joshua Clayton tells the story of growing up in West Oakland, California. Joshua has been recognized with a national award for his radio commentary, "There Are No Children In Oakland"
Long Beach students and members of Californians for Justice delivered testimonials and staged a "silent protest" during the Long Beach Unified School Board meeting at the district headquarters on Tuesday. Long Beach students and teachers gathered at Reid High School Thursday to discuss the positive impacts of "restorative justice," an alternative approach to resolving conflicts on school campuses. UNDER CONSTRUCTION is a multimedia online exhibit showcasing some of the best and brightest organizations working with males of color. The UC team of filmmakers, photographers, writers, and nonprofit experts worked directly with each of these organizations for several weeks. The collaborations yielded comprehensive portraits of the services men of color receive. Each profile features a short video, a photography exhibit, a visual program model, and a narrative essay detailing the efforts of these organizations. 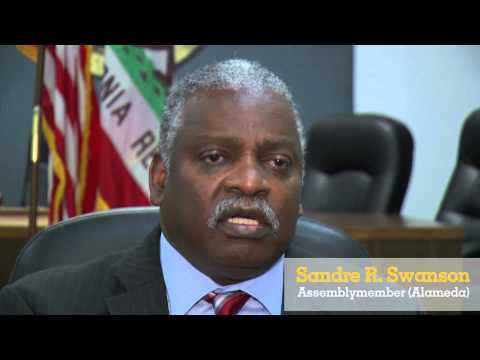 The California Alliance for Boys and Men of Color, is the sixth in the series to be featured. 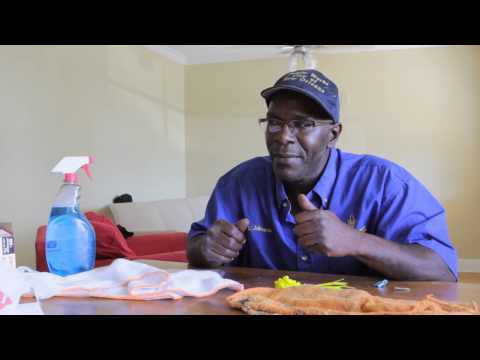 Men leaving Louisiana's infamous Angola penitentiary describe the emotional and psychological trauma they face after years of incarceration. Colorlines speaks with black men in Philadelphia who are weighing the balance between what they can achieve through hard work and ambition, and what obstacles they can't hurdle on their own. Eight young men talk about how they navigate around implicit bias in the classroom--and as they build their lives. 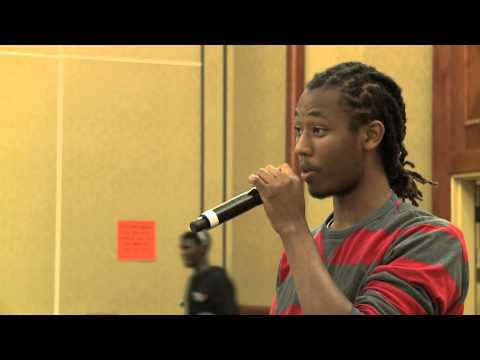 De'Mario Lewis Story "2014 Sisters & Brothers at the Capitol"
This video documents the experience of De'Mario Lewis, a young adult leader from DetermiNation in Oakland, and highlights his personal transformation as part of the statewide delegation. The Alliance for Boys & Men of Color converged hundreds of youth and young adults at the California State Capitol from August 4-7, 2014. 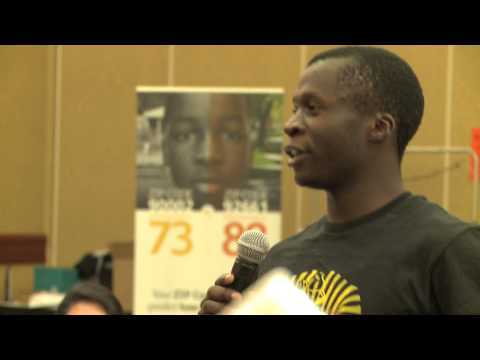 This video documents the experience of the young men and women that participated in this delegation. 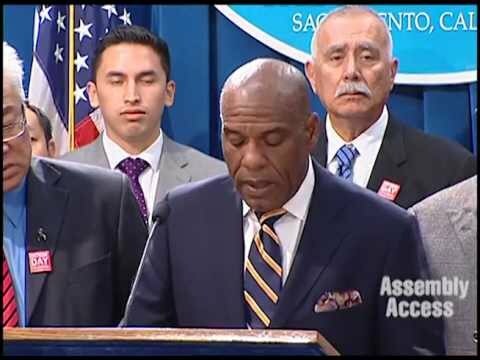 "Assemblymember Weber authored Assembly Concurrent Resolution (ACR) 149 which recently passed the Legislature to designate September as "School Attendance Awareness Month" in California. 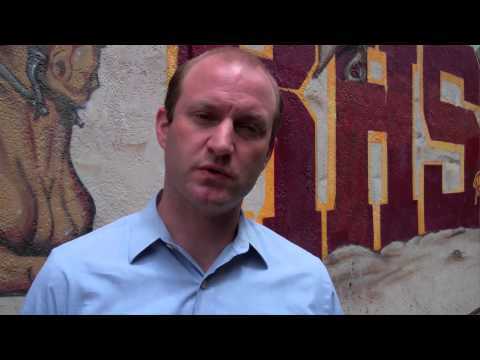 Assemblymember Weber says, "Attendance does matter. 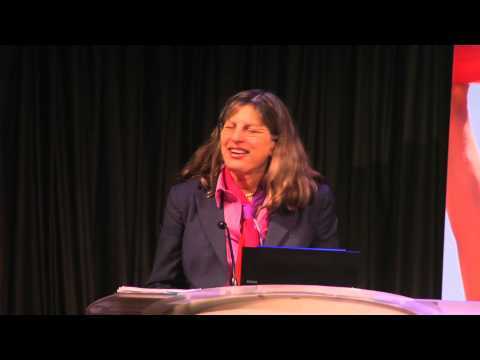 It matters in the lives of children immediately and it matters in their future and the future of California." Many young people have easy access to guns, but don’t necessarily know how to stay safe around them. 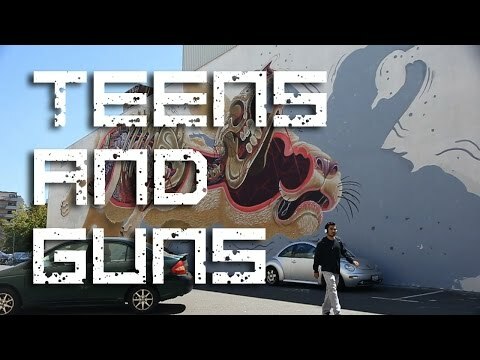 In this video, teenagers in the Bay Area discuss their relationship with guns and how they try to stay safe when shootings occur. Members of Khmer Girls in Action sang, danced and acted during the 10th Annual Yellow Lounge arts and culture showcase Saturday to celebrate Asian American Pacific Islander Heritage month at the Long Beach School for Adults auditorium. 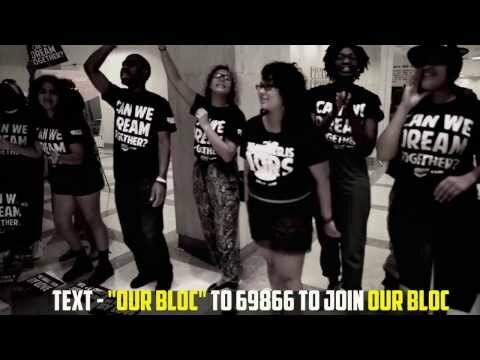 Students from the Black Male Youth Academy created this Public Service Announcement, "Don't Shoot!" as a response to the recent and tragic losses of Trayvon Martin, Oscar Grant, Eric Garner, Michael Brown, Ezell Ford, and many more who were victims of prejudices and unfair treatment. The students are proclaiming that their lives are valuable for the sake of their communities and for the advancement of this nation. 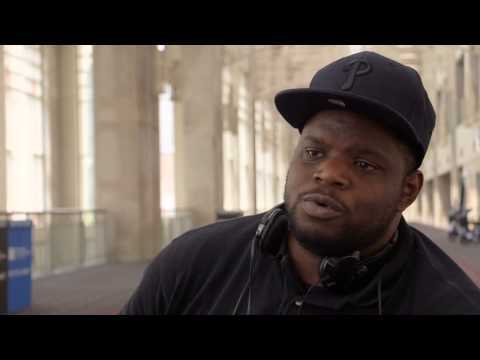 Why Are Minority Men Struggling To Finish Community College? Very few male students of color graduate with a certificate or degree. 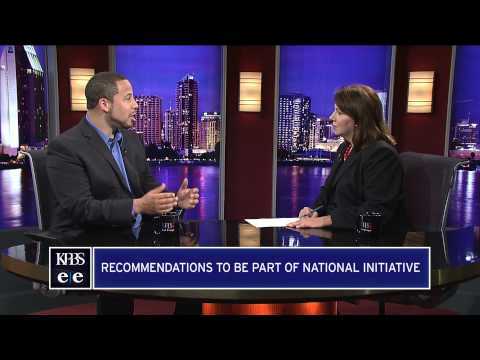 A new collaborative policy brief aims to address that problem on a national level. Intro: What Is the Last Word We Can Remember You By? Is There Such a Thing as Healing after Ferguson? Earlier this week, the family of Michael Brown held a funeral for their son. The funeral was attended by the families of Emmet Till, Trayvon Martin, Sean Bell, Oscar Grant and Jordan Davis. Their stories are all similar, so why does this keep happening?